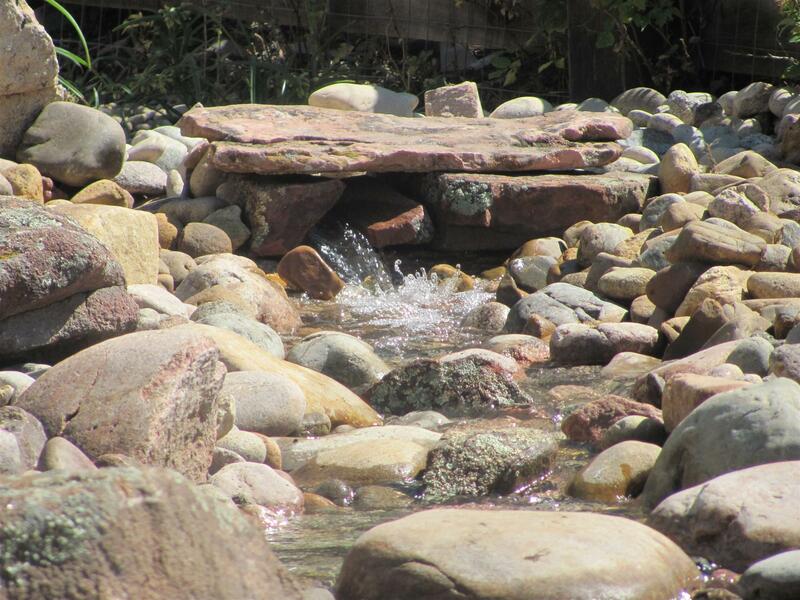 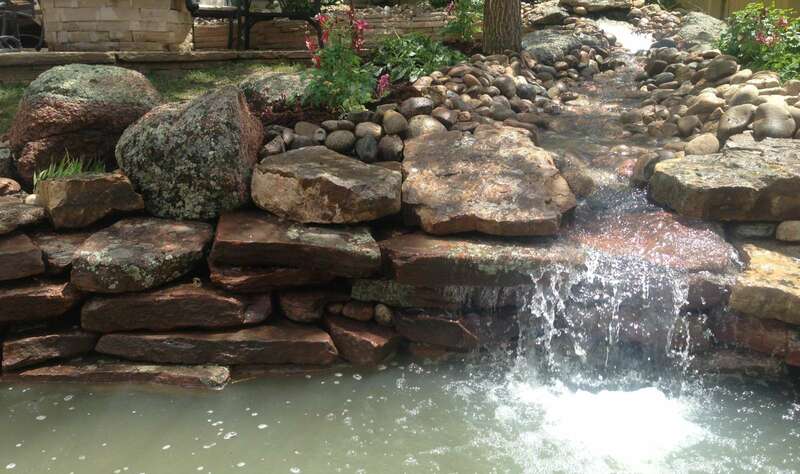 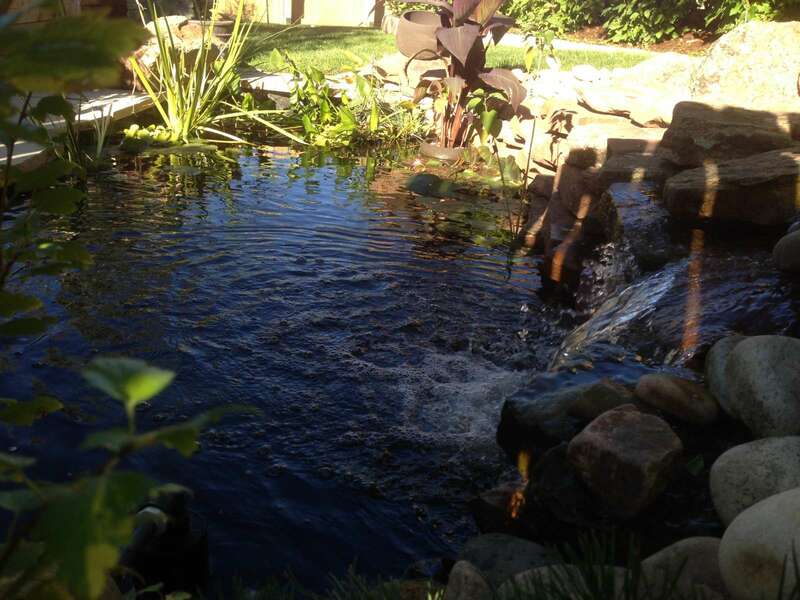 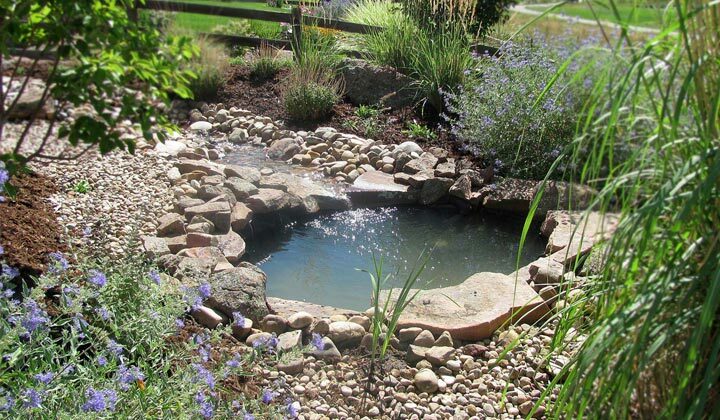 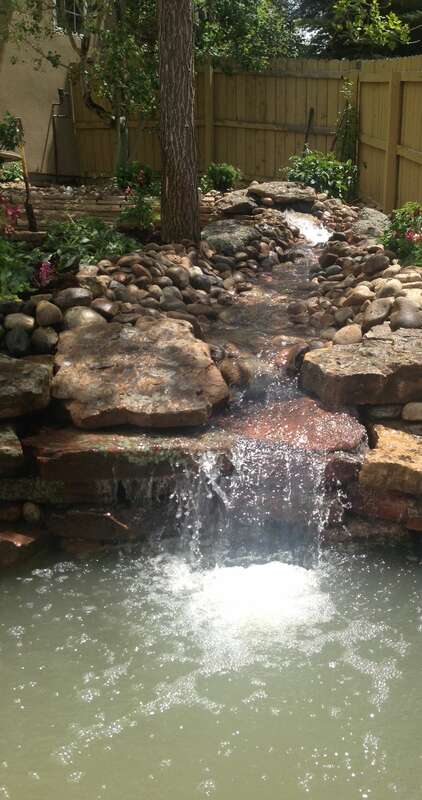 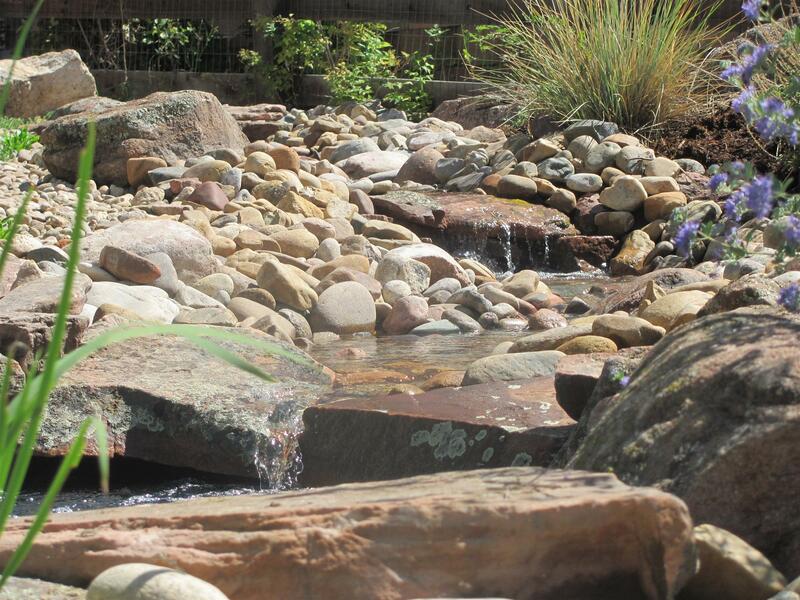 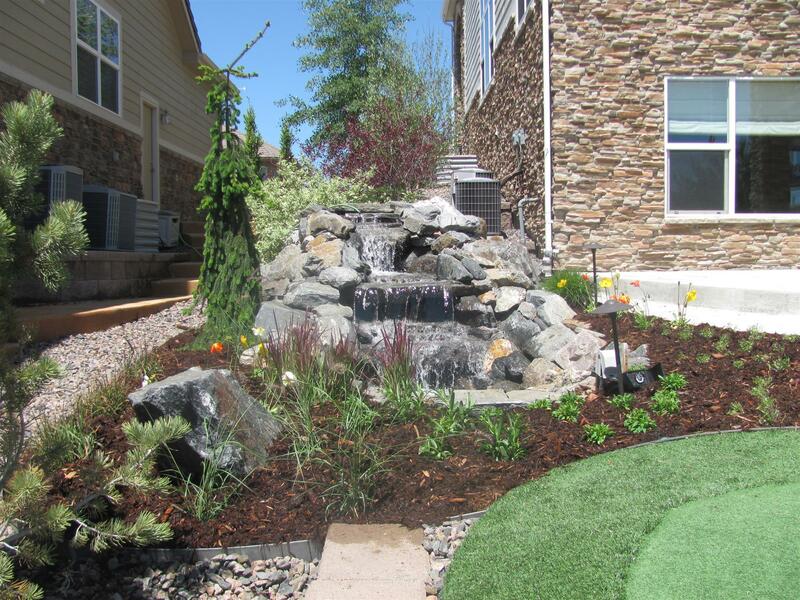 Water Features – Glacier View Landscape and Design, Inc. 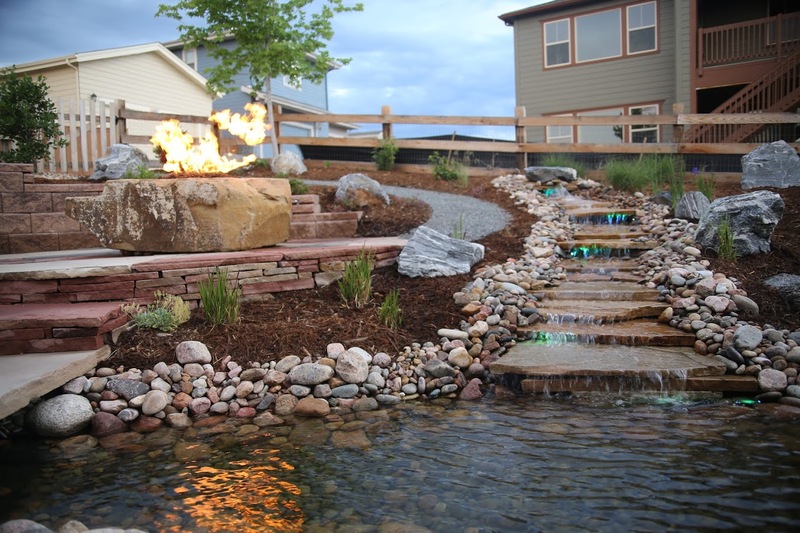 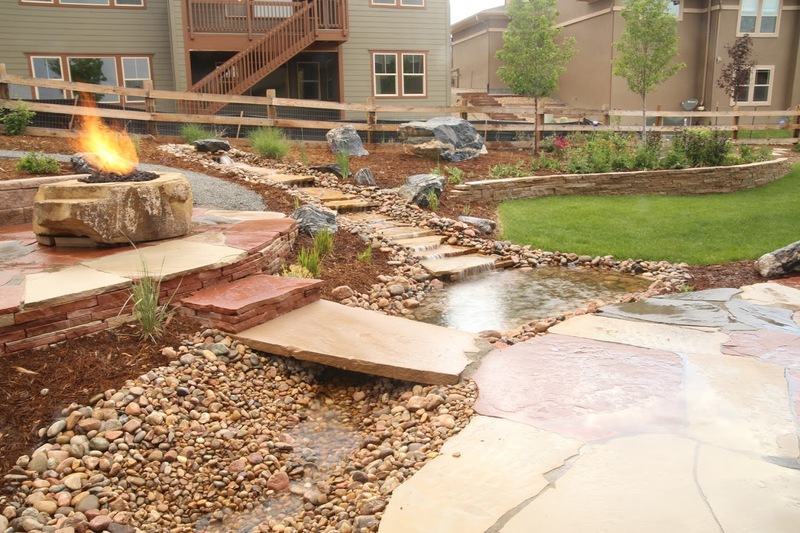 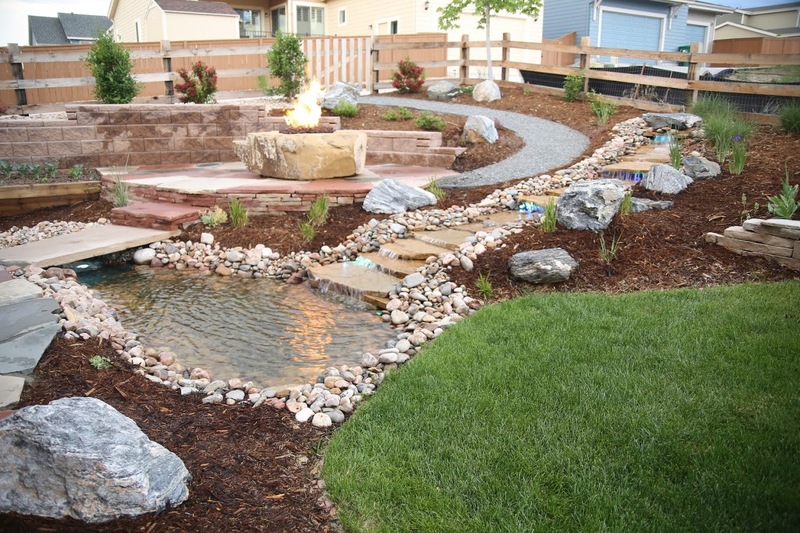 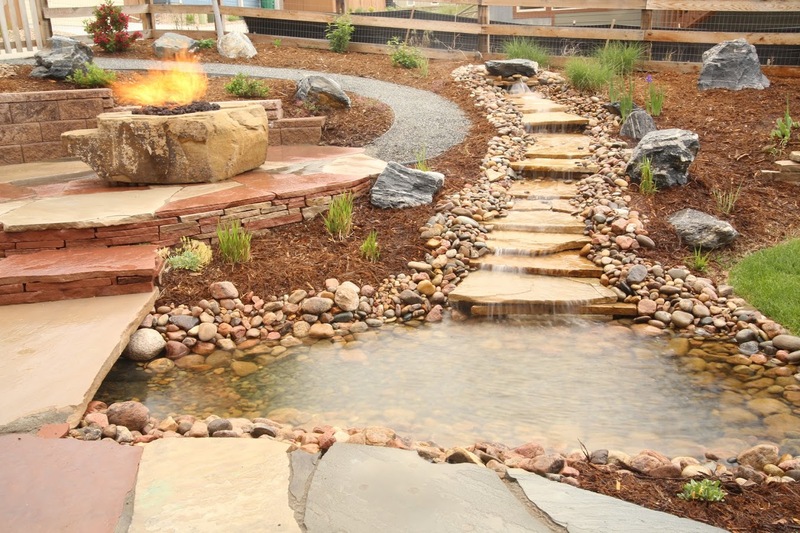 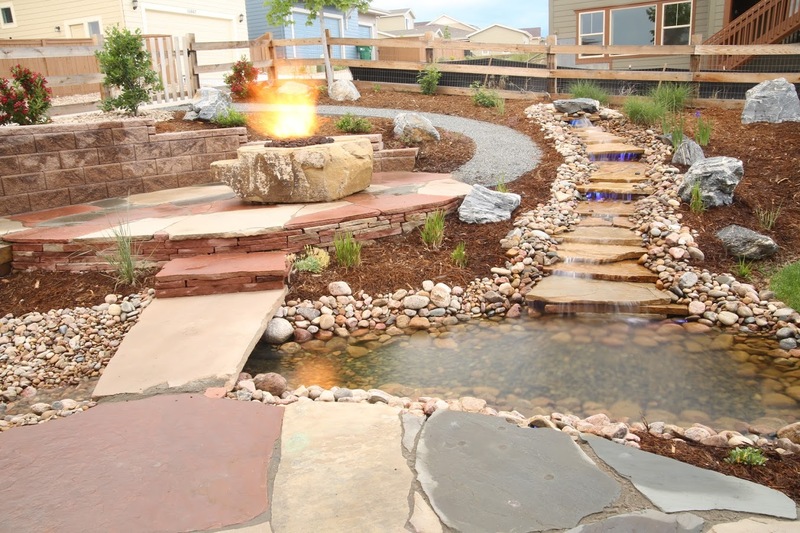 These project photos by Glacier View Landscape are focused on “water” projects some of which were completed in Westminster, Colorado and surrounding communities. 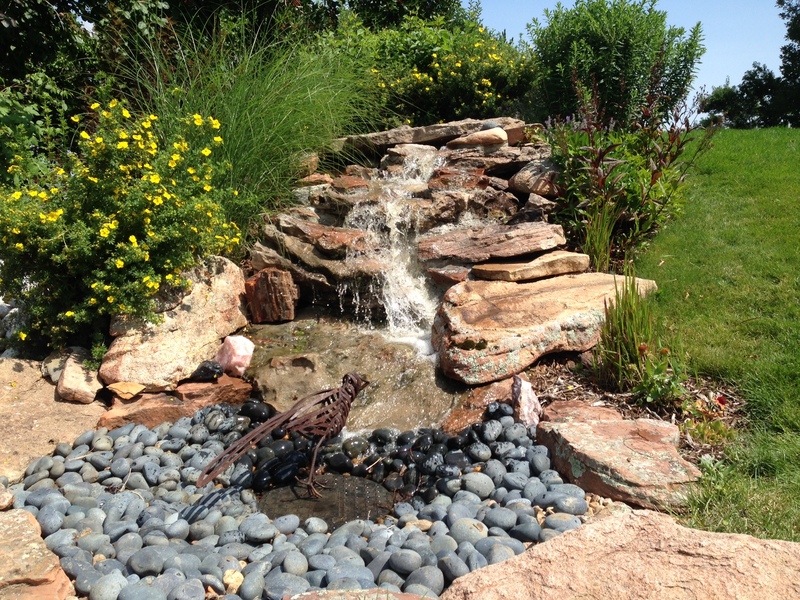 Contact Dave now to schedule an appointment for a free bid and consultation for your new outdoor space. 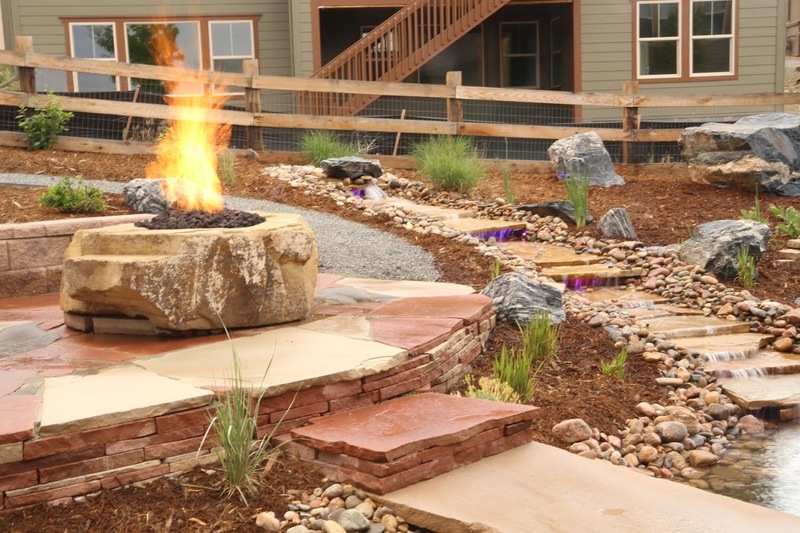 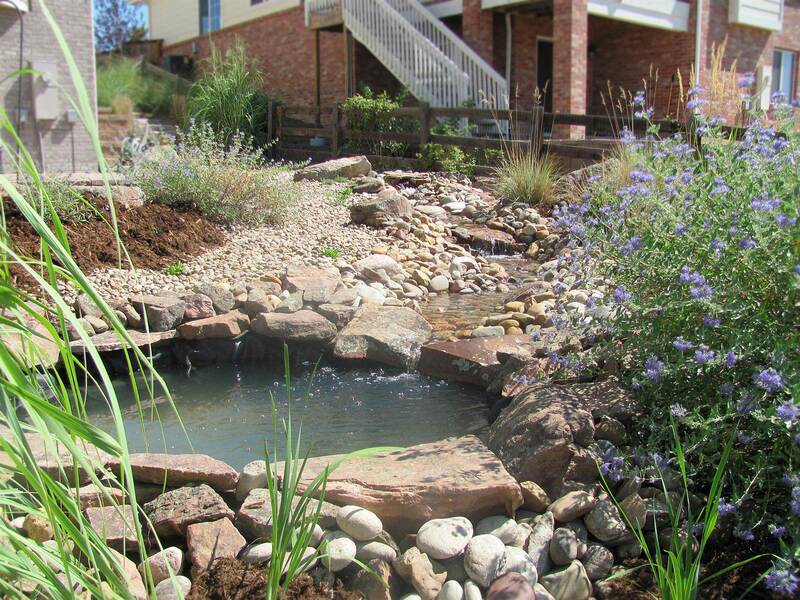 We’re proud to serve communities near Westminster, Colorado with our landscape design & installation services.